Ford's SuperDuty trucks sport a completely unique interior design, requiring their own Stealthbox® models. The Stealthbox® replaces the center seat cushion of the front seat for trucks equipped with the 40/20/40 front bench seat. The factory upholstery then covers it for a totally stock appearance. A down-firing 10-inch subwoofer in a sealed enclosure is precisely matched to the truck's acoustics for impressive sub-bass performance. The Hard Data: Contains one 10W1v3-2 in a sealed enclosure. 300 watt power handling. Wired for 2 ohm mono. Replaces the bottom-center seat cushion of the front seat. 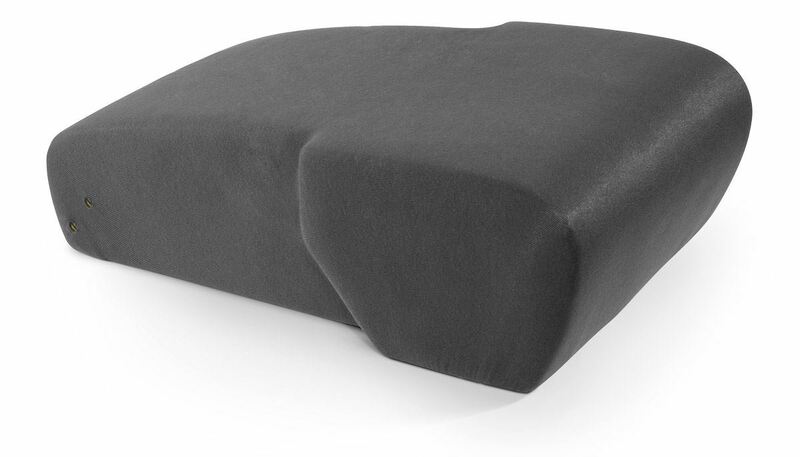 Stealthbox® must be covered using cover from the bottom part of the factory front center seat. Will not fit F-150 trucks. Will not fit models with bucket seats/console. Stealthbox® is not as comfortable to sit on as the factory seat cushion. The vehicle application information on this site is accurate to the best of our knowledge to date. Because auto makers often make changes to their vehicle designs, the information we display may become inaccurate over time, we cannot be responsible for such inaccuracies as they are outside of our control. 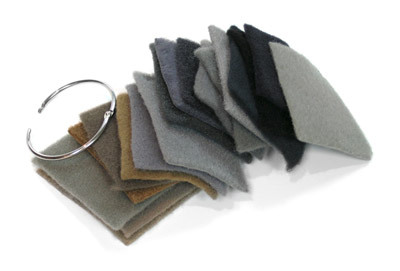 Please report any fit problems or color-match discrepancies to the JL?Audio Technical Department. In accordance with our policy of ongoing product development, all specifications listed on this site are subject to change without notice.